Post a photo of you holding or drinking a glass of water and we'll give $5 to help fund a water project. Fotition will give $5 to charity:water. 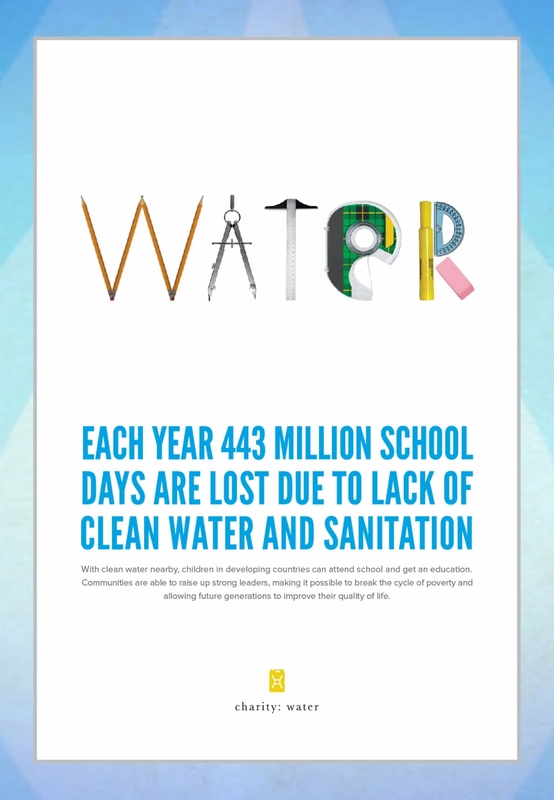 100% of these funds will be used by charity:water to fund a water project for a community or a school. Just imagine what your life would be like if you didn’t have the ability to fill a single glass with clean drinking water. Well, this is a daily reality for more than 663 million people living in the developing world, and this is your chance to help.